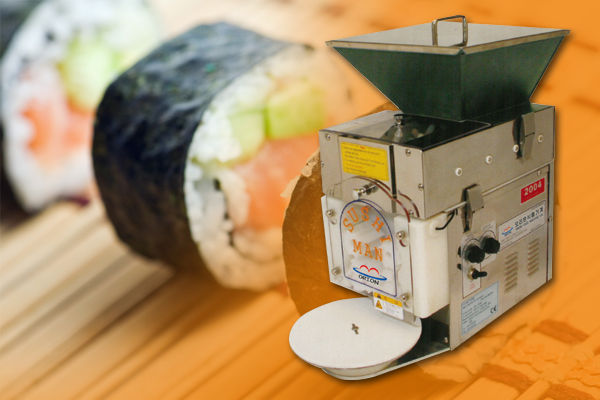 This machine can form various types of rice. (16g ~ 26g) ! 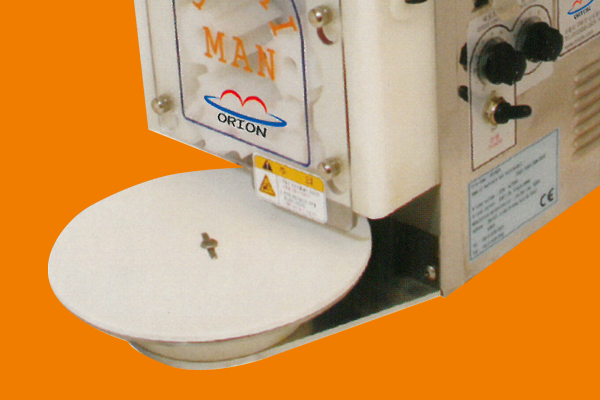 Unstickable materials are used where the rices pass through, so that rices are not stuck on the machine.